The vast volcanic pyramid of Mt. 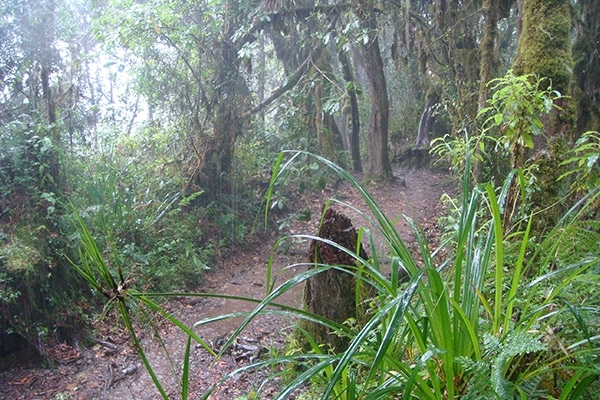 Kilimanjaro is one of the world’s iconic hiking challenges. Are you ready? 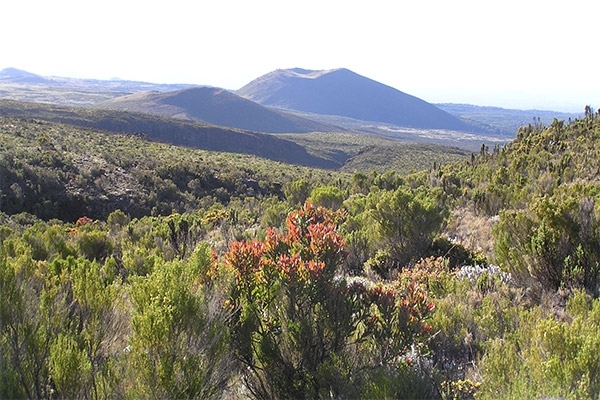 Join Lynn Kanuka on this fully supported hike to the highest point in Africa, the 5,895m high Uhuru Peak. You’ll pass through dramatic variations in landscape from rainforest, to dry savannah to alpine desert, camping in mountain tents along the route with support from local guides and porters. You’ll be amazed and inspired by the incredible scenery that feels like walking from the equator to the North Pole in a week. Our carefully chosen Lemosho route is the most scenic trail on Kilimanjaro, granting panoramic vistas of various sides of the mountain. We like this route for its ideal balance of low crowds, beautiful scenery, and a high summit success rate. Climbing high during the day and sleeping overnight at slightly lower altitudes improves your chance to summit successfully. Lynn’s training plan will help you prepare physically and mentally for the adventure. Climbing Kili inspires transformation; standing on the roof of Africa, you’re sure to see the world in a different way. Airport transfers for passengers arriving and departing as per the group itinerary; accommodation based on double occupancy in hotel and in tents; Kilimanjaro National Park (KINAPA) conservation fees (entry fees); Kilimanjaro National Park compulsory rescue fees; Kilimanjaro National Park hut fees; KINAPA trained and certified English speaking guides; KINAPA trained and certified porters (1 porter per person for personal mountain luggage of 15kg max. ); KINAPA trained and certified cook / chef, utensils, cutlery, crockery etc. 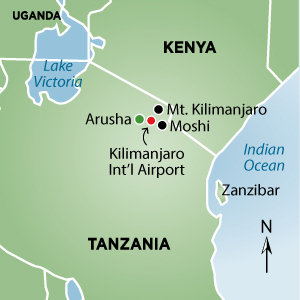 ; all meals on the mountain on full board basis; breakfast and Dinner in Moshi; safe and luggage storage at the Mountain Inn Hotel while on trek; 1 sleeping mattress per person (provided in the Huts by Kilimanjaro National Park); boiled drinking water on trek (from first hut onwards); basic first aid kit per group. 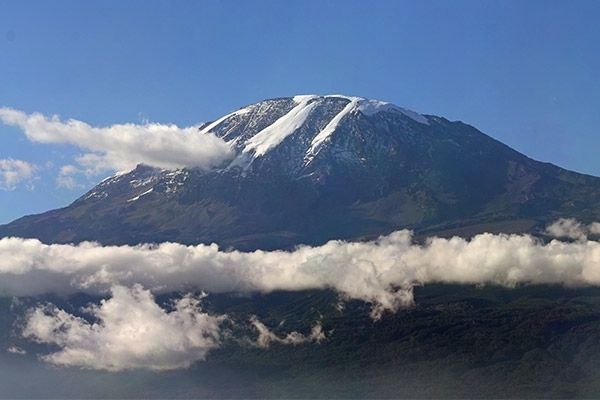 "Step out of your comfort zone and climb Mt Kilimanjaro!"